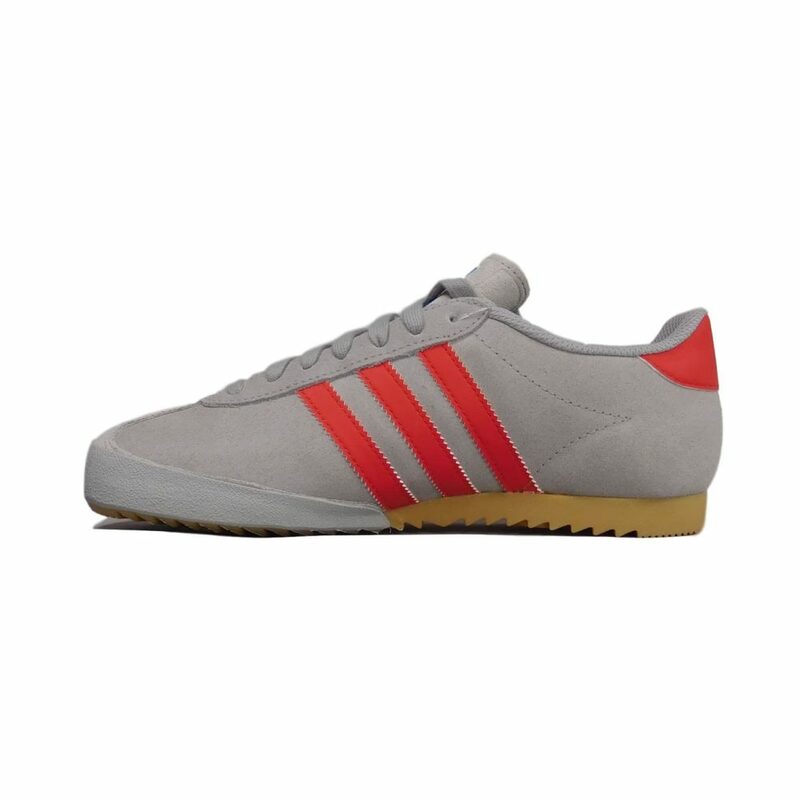 Adidas Bamba D65789 Mens Laced Suede Trainers Grey/Red. 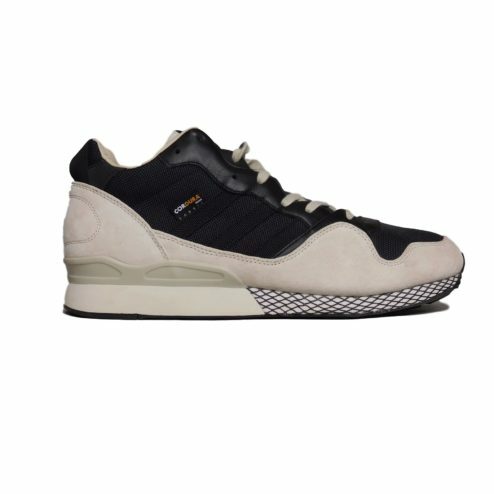 The Bamba returns in a reissue of the men’s low-top indoor training shoe. 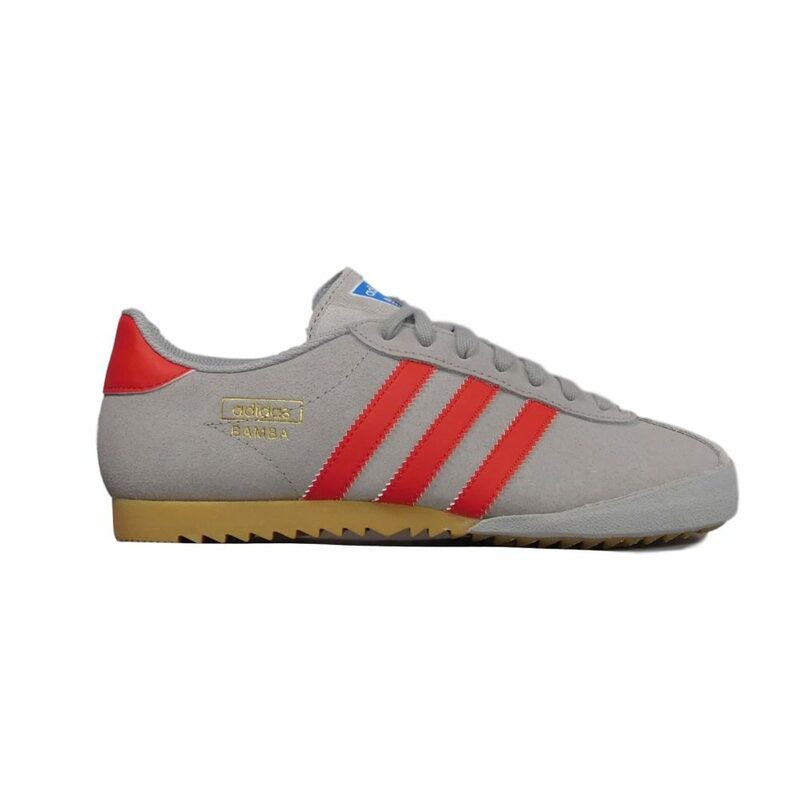 Every detail of the ’70s classic is intact, including a coated suede upper, a suede t-toe overlay, and low-profile rubber outsole. 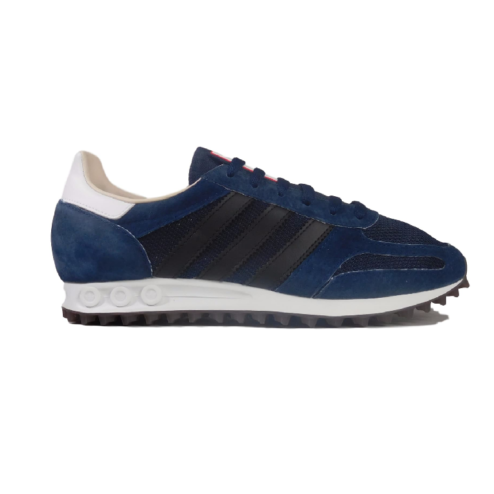 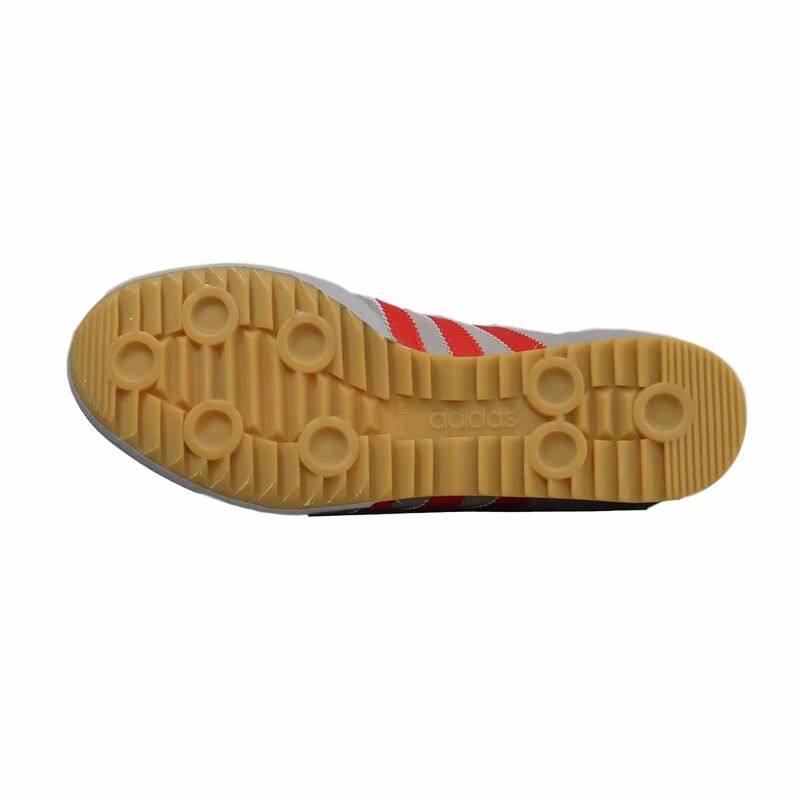 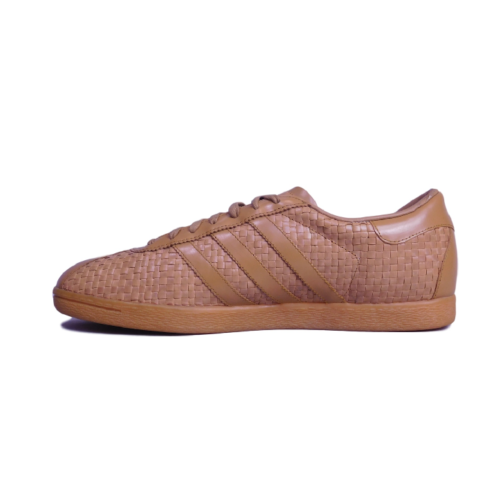 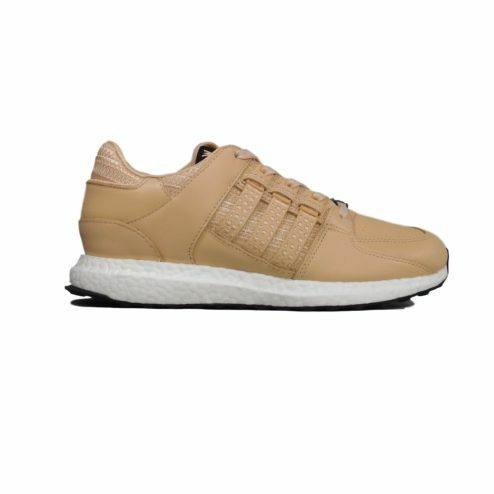 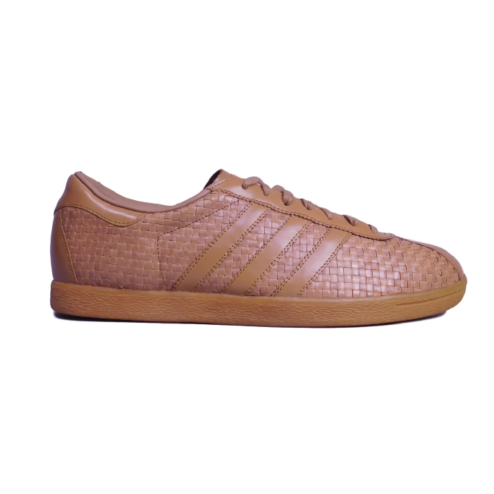 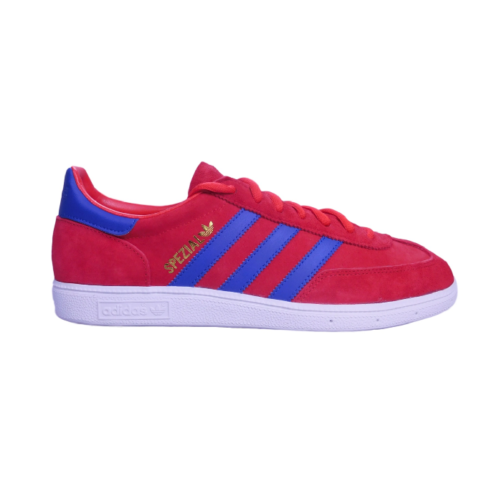 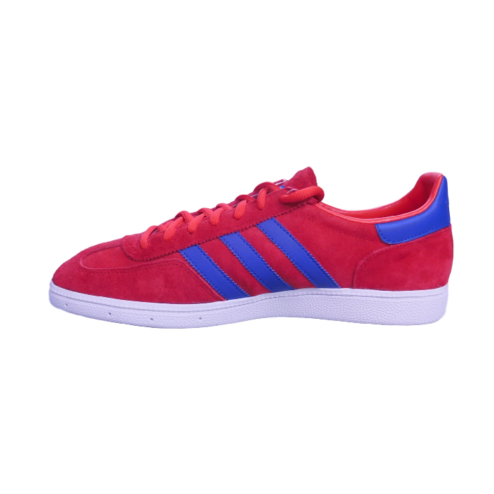 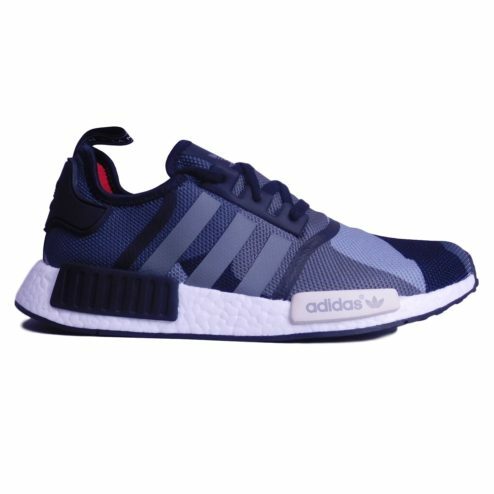 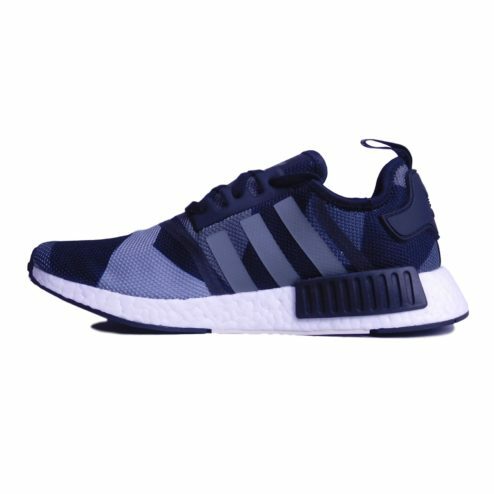 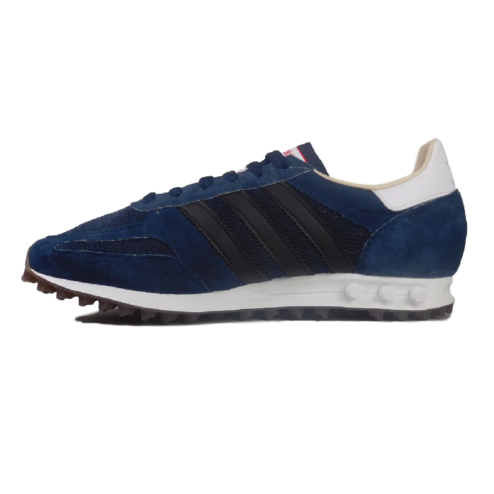 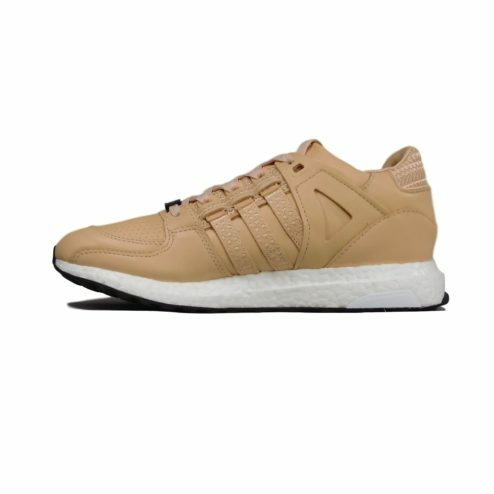 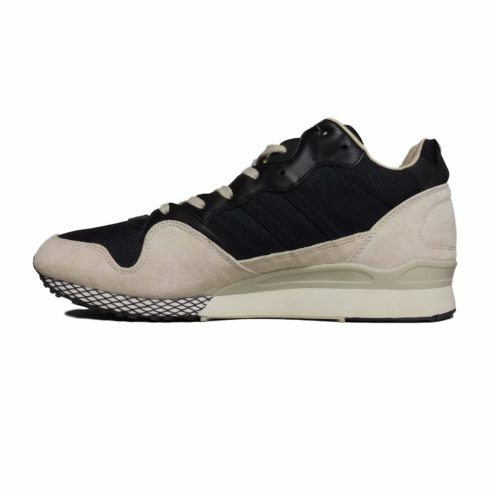 SKU: N/A Category: New Tags: adidas, adidas deadstock, adidas originals, adidas sneakers, adidas vintage Brands: adidas - new.